By the time you read to the end of this page, you’ll know exactly how to turn ‘blah’ text into clear, concise, copy that conveys your ideas and moves readers past the first sentence. Do you think people who write for a living get first drafts right every time? They don’t. Compelling copy is rarely produced in the first draft. Good writers write first, then edit. If you’re someone who struggles to get words on the page because you agonise about getting every word right first time, then it’s time to rethink your writing process. No matter if you write a report, email or marketing copy, get your words on the page first. Then follow the example set by professional writers. Transfom your efforts into clear, concise, readable words that persuade your audience to read past the first sentence… in the edit. 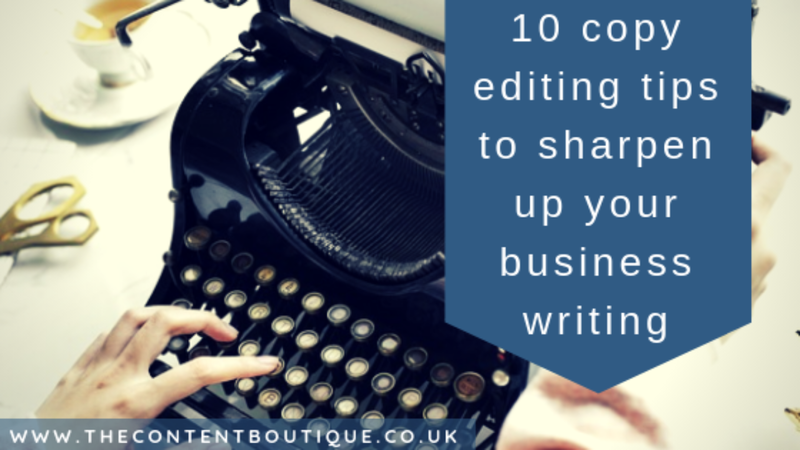 But where do you start with the editing process? I’ve put together 10 tips to help you. Call us to discuss how we may be able to help your business. Call us to discuss how we can help your business. The flux capacitor has the ability to transport a car through time. The flux capacitor can transport a car through time. It’s important to note that the flux capacitor is fuelled by nuclear power. The flux capacitor is fuelled by nuclear power. Read a sentence out aloud. If it works without the word ‘that’, remove it. Our Satisfaction Guarantee means that you can choose to reduce our fees if you’re not 100% happy. Our Satisfaction Guarantee means you can choose to reduce our fees if you’re not 100% happy. If it makes a sentence over 25 words, delete it and re-write the sentence. We offer frank informed advice to help you feel in charge and if you are unsure about whether you need legal advice or proceedings, you can ring us up and have a chat on the number above. We put you in charge with frank informed advice. Unsure if you need legal advice or proceedings? Call us for a chat. Beware. Wordy prepositional phrases can make your copy sound stuffy. I’m writing in reference to the forthcoming meeting. I’m writing about the forthcoming meeting. We compete well in terms of price. We’re in the process of building the flux capacitor. We’re building the flux capacitor. 5. Watch your usage of singular prepositions such as ‘of’,’to’, and ‘in’. Our aim is to support you. The gorilla is very large. Rewrite weak sentence openers to make them punchy. There are 100 people working for Flux Capacitor Ltd.
100 people work for Flux Capacitor Ltd. There are several problems that are caused by the slow response. Slow response causes several problems. There is more information explaining what we do on our website. I am running three times a week. Or if you can replace words ending with ‘ing’ altogether. We can help you by making sure that you meet official deadlines. We guarantee you meet official deadlines. Adverbs slow readers down and weaken copy. We continuously check for errors. Don’t use two words when you can use one. I commuted back and forth to London. Enclosed herein is a top secret document. Enclosed is a top secret document. I issued a final ultimatum. Once you’re done, read your copy out loud. Give it a go. It’s easier than you think. If you would like help with copy editing, then drop me a line to get information about pricing.